I'm just going to go ahead and post this for the hell of it. 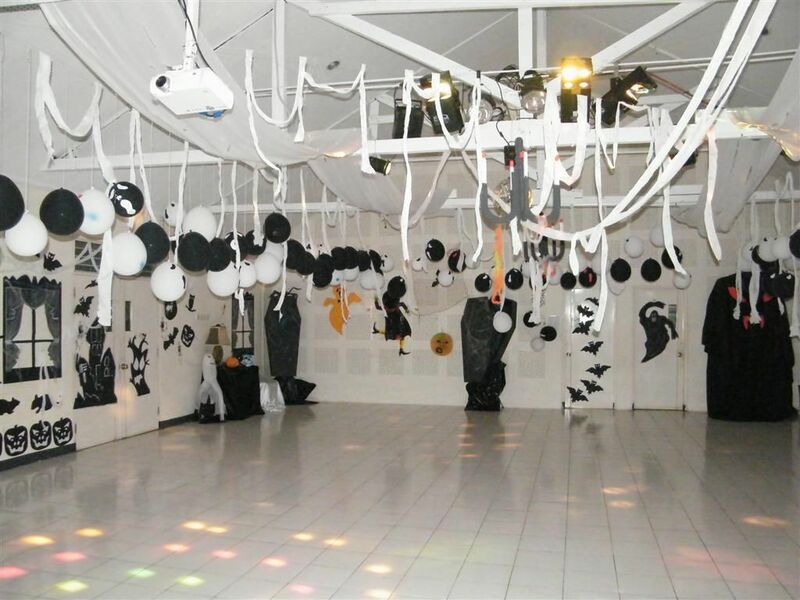 My idea is for an SCP that's a Halloween themed room that non-anomolous when viewed in pictures or from outside but once a person enters they are too terrified to stay. I imagine a school Halloween dance where the students are all just standing outside the gym too scared to go in, and the teachers can't do anything about it because they're too terrified to enter as well. Everyone becomes convinced something bad happened in there but no one knows what, they call the police which alerts the Foundation. I imagine tests where class D personnel are locked in and monitored remotely, resulting in claw marks or other desperate attempts to leave the room, but no signs of any visible entities. There are lots of SCP entries about anomalous things that alter emotions, but I feel like this should have some real justification behind it. One of my favorite SCPs that has stuck with me is SCP-3041, and I want this to have the same sort of feeling to it where the reader isn't sure if there's anything weird going on. I think the real source for the fear should have to do with Halloween and the bridge between the spirit world and the physical world, and that as people stay in the room for extended periods of time (only on Halloween) they gradually lose all brain function and go into a trance where all actions are performed autonomously, essentially losing their "soul" but not their life. I think this should only be discovered as a secondary effect during testing, with partial results on people who only stay for a shorter period of time (i.e. losing memory, cognition, emotion, etc.). Tests could be done involving SCP-158 where researchers discover that it is in fact the soul that is passing over and not simply an effect of the room. Perhaps they leave a sample of the unknown "soul" material in a jar and observe it disappearing into thin air. I could toy around with the idea of some kind of soul being transferred back, but I feel like it's more of an osmosis thing. There's a concentration of "soul" in that room in relation to some other "empty" dimension that happens to bisect at that exact point partly due to random chance and partly due to the tradition behind Halloween. Let me know if this makes any sense or if you want to hear more. I'd love to write an SCP for this site but I need a starting place so here I am. I'm no veteran, but I really like the idea. Though I think that the way SCP documents are formatted, it would kind of ruin the surprise that "there isn't anything scary in the room, it just makes people scared," you know what I mean? Because of that, I think it would work better as a tale about a Mobile Task Force that have to figure out what's going on, or maybe the ramblings of a researcher who made the mistake of entering the room. Thanks for replying, I agree it could work as a creepypasta, I'll play around with it a bit more. I quite like this concept after reading the whole thing, but there's a careful line that you need to tread here. Fear and death for the sake of fear and death is boring. Really focusing in on the "osmosis of the soul" and the implications of that is the way this idea can be successful. Do it right, and you'll subvert the above trope rather than be dragged down by it. Good luck! Also, as it's just a room I don't think sending in a MTF to explore makes much sense. D-class is fine, the fear comes not from a scary thing but rather the implications when it's revealed that rather than fear or insanity these people are actually feeling their soul leave them.